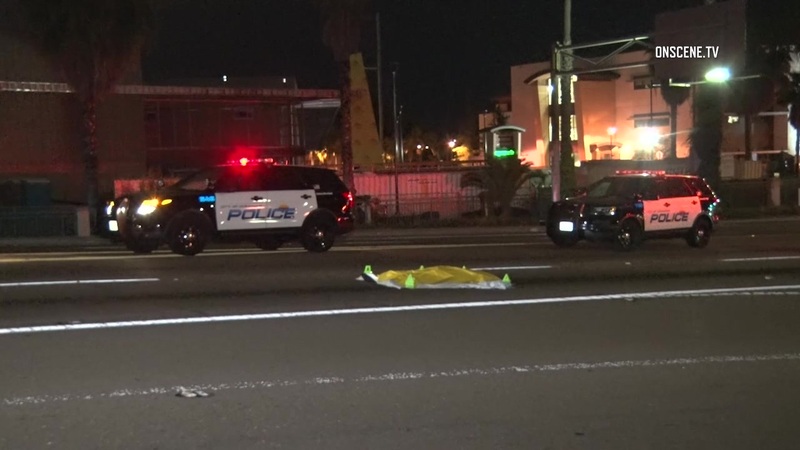 A 39-year-old man who was jaywalking in Oceanside died when he was hit by a truck then run over by another vehicle as he lay on the street, according to police. Officers and paramedics responded at 9:37 p.m. Friday to the 1100 block of Mission Avenue, where the pedestrian was hit by a pick-up truck traveling westbound mid-block knocking him down, according to Oceanside Police Lt. Dan Sullivan. Witnesses were able to provide some details and a partial description of the second vehicle, but police did not release that information. The medical examiner was notified. The name of the victim is being withheld pending next-of-kin notification. The driver of the pickup was interviewed on scene and released. Based on the preliminary investigation it does not appear that alcohol, drugs or speed were factors in the accident, Sullivan said.